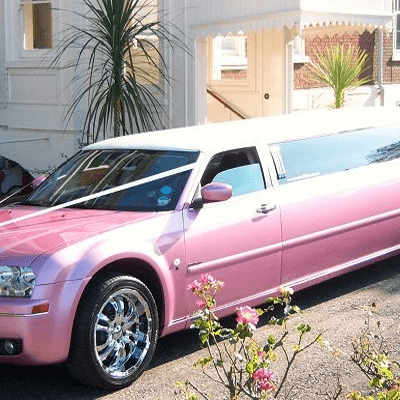 Limo Hire Altrincham is available to add an extra touch of class at your next celebration, you can’t beat travelling in one of our stunning stylish limousines. 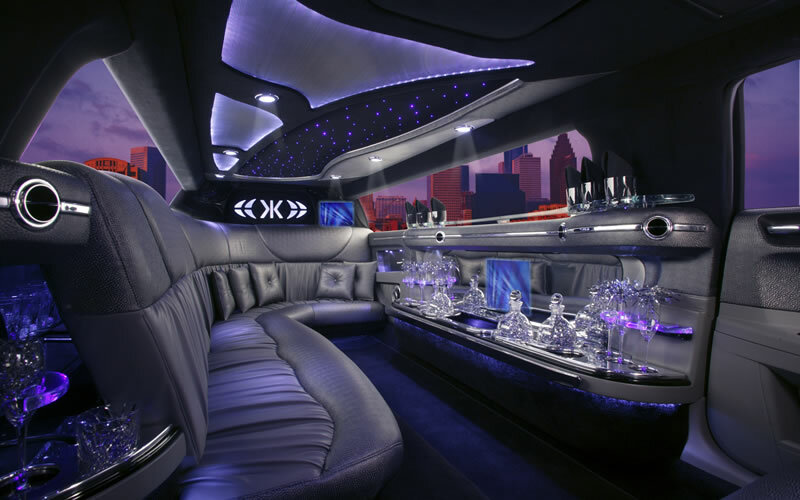 Imagine relaxing or partying with your friends and family sipping a glass of bubbly in a fully air conditioned luxury surrounding. 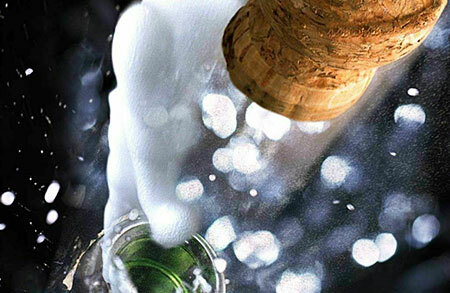 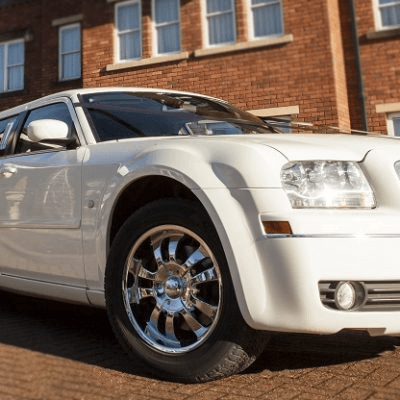 If you’re looking to ride in style and are planning a party or an event in and around Altrincham, then look no further. 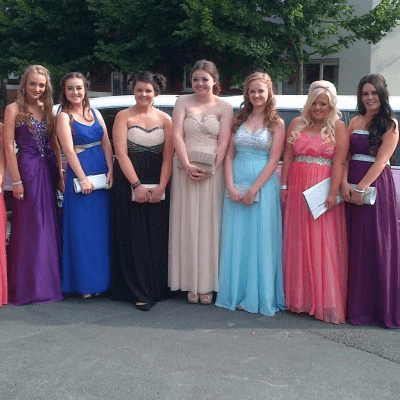 We have been providing limo hire in Altrincham for many years and as the leading limo hire company in the North West offer a big, beautifully maintained fleet of stunning limos. 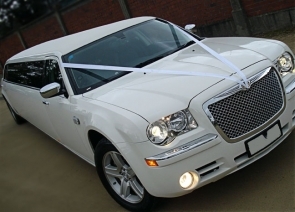 Gorgeous stretch limos are the most popular choice among our Altrincham customers. 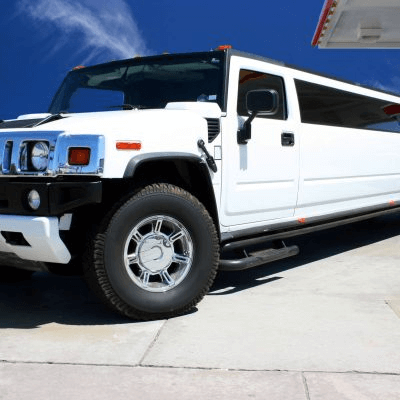 These limousines are the ones most film and TV stars use to travel to award ceremonies and while we can’t guarantee there’ll be a red carpet waiting for you on the other end, we do make sure all our customers get treated like superstars.